It’s no surprise that seven out of the nine residences have been sold in one week! Each one has a unique floor plan that flows easily for everyday living or for entertaining family and friends. The attention to detail in the design and materials make this building stand out among others — hardwood floors throughout, marble countertops in the kitchen, cutting edge tile in the bathroom, and rounded windows. Plus, the stainless steel appliances bring state-of-the art to each kitchen. 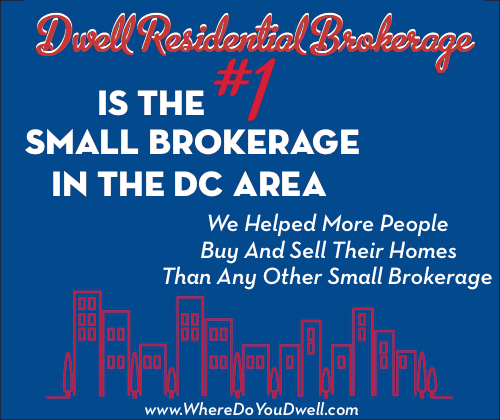 Located in one of DC’s favorite neighborhoods, you can shop for groceries, drop off dry cleaning, grab a coffee or head to a favorite restaurant with an easy walk. Just steps away are all the conveniences you need to make your life better than ever. 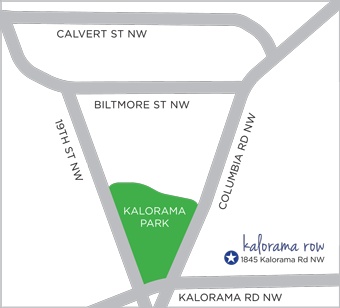 You will love your lifestyle at Kalorama Row. For more details and a virtual tour check out the cool website we created just for this building: www.KaloramaRowCondos.com.